Verizon Wireless has a Motorola Power Pack Silm 4000 Portable Battery Sale, $9.98 Free Shipping. Expires Soon - From $25 on amazon. 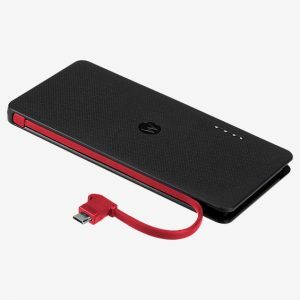 Motorola Power Pack 3000 Battery $9.98, was $60.